At Holbrook Primary School we are proud to have pupil representatives that take part in Class and School Council meetings. These councils are in place so that pupils have a voice and are involved in decisions about the school that affect them. Through Class Council all pupils have the opportunity to raise issues, share ideas and take part in discussions that involve all of their classmates in reaching a democratic solution. Wider issues that arise at Class Council meetings are discussed further at School Council, this ensures that as many pupil voices as possible are heard. Pupils at Holbrook know that this is their school and their thoughts and ideas matter. Please take a few minutes to read through what we've been discussing in our meetings and the exciting projects we have planned ahead! 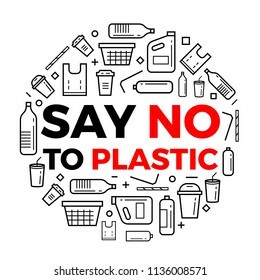 An important campaign for school council this year is for a reduction of single use plastic in our school. This means no disposable plastic bottles, plastic straws, disposable yoghurt pots, sandwiches wrapped in cling film, less carrier bags and laminated signs. We are also committed to re-using the plastic we have. Last term we made some beautiful Christmas decorations from plastic bottles and old CDs. This term we have joined the terracycle crisp packet recycling scheme and now have a collection point in our lunch hall. 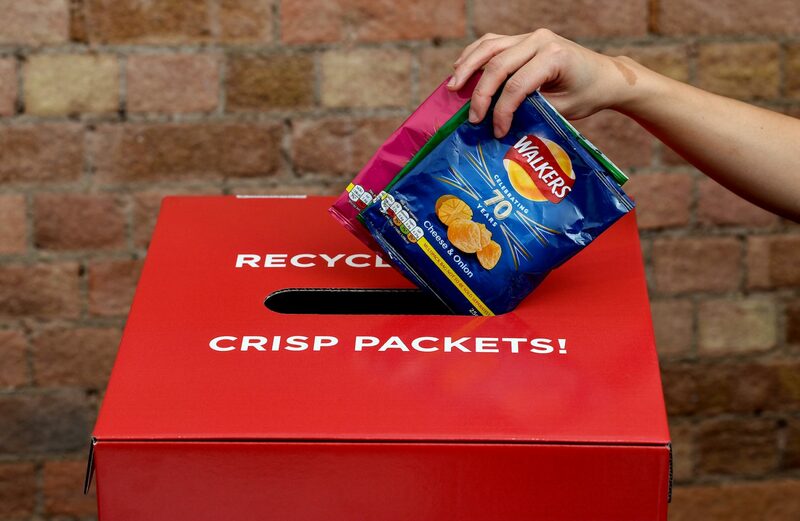 In support of the scheme, the village Co op will be providing a bin in their entrance way for the community to be able to recycle their crisp packets too. The school will receive a small reward for every 2kg box collected, so please bring your clean crisp packets into school! Our chosen charity for the year is Tiffers Homeless Bus Shelter. On Tuesday 5th February they came into visit the school. For more details, you can click here to read the article in the Ipswich Star. Tuesday 12th February assembly ppt.